As you know Whatsapp doesn't required any PIN or password to open the app. Whatsapp is accessible it phone is unlocked. 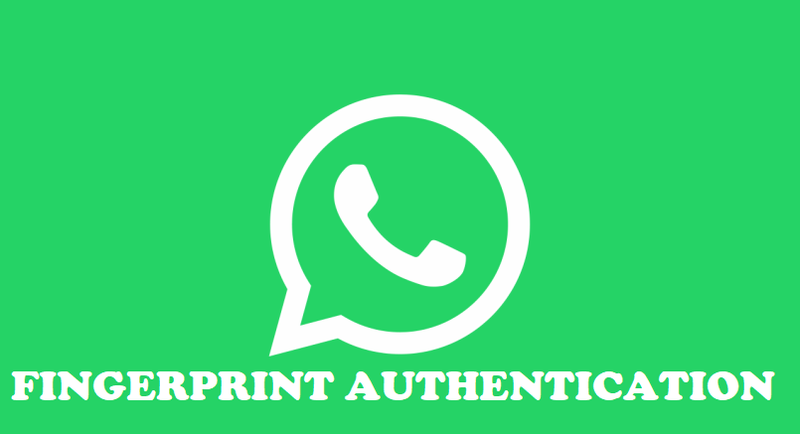 Now Facebook owned Whatsapp is trying to create fingerprint authentication on Android phones. This feature will increase security of Whatsapp. 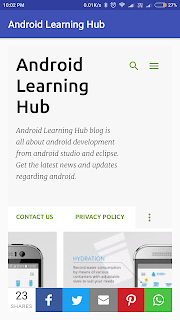 According to WebtailInfo website, Whatsapp is working to launch beta version with fingerprint feature on Android phones. It is still in development face. According to WebtailInfo, this feature will be available to all fingerprint devices using Marshmallow or higher versions. Let's wait for this new and more secure version of Whatsapp for users.